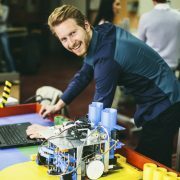 Are you already sure mechanical engineering is the right degree field for you and you’re just trying to narrow down the school? 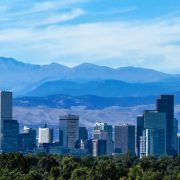 If so, this list will give you to top mechanical engineering schools in the plains. All the schools in this list are accredited through the ABET and offer either a BS or BSME in Mechanical Engineering. 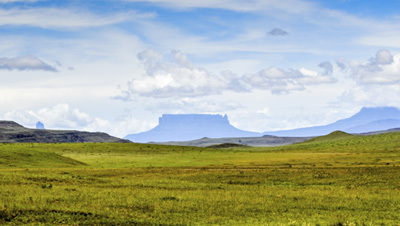 In addition, all are located in the plains region which includes the following states: Iowa, Kansas, Minnesota, Missouri, Nebraska, North Dakota, and South Dakota. Both public and private schools make up the study. The criteria include; student to faculty ratio, tuition (both in-state and out-of-state), percentage of students who receive scholarships, the amount of money the average student receives in scholarships, the percentage of students who are admitted, the percentage of those admitted who enroll, the 8-year graduation rate, and the size of the mechanical engineering department including both undergraduate and graduate students. The following includes a complete breakdown of the schools by state along with further details about each school. 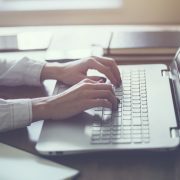 The details were provided by the National Center for Education Statistics along with the school websites. 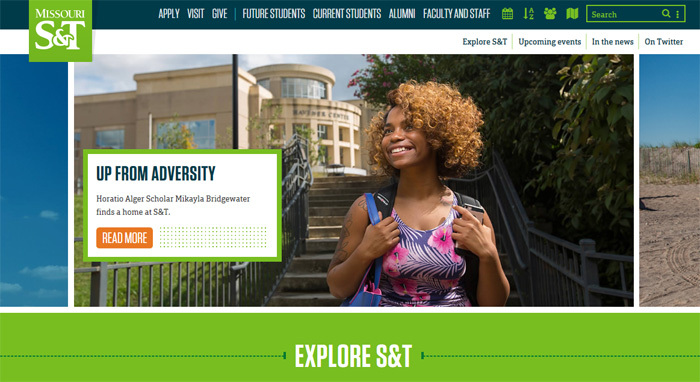 The statistics are based on the undergraduate program unless otherwise specified. Data were collected in 2016 which means they are often based on the 2015-2106 school year. Here are the top mechanical engineering programs in Iowa, in order by their ranking. 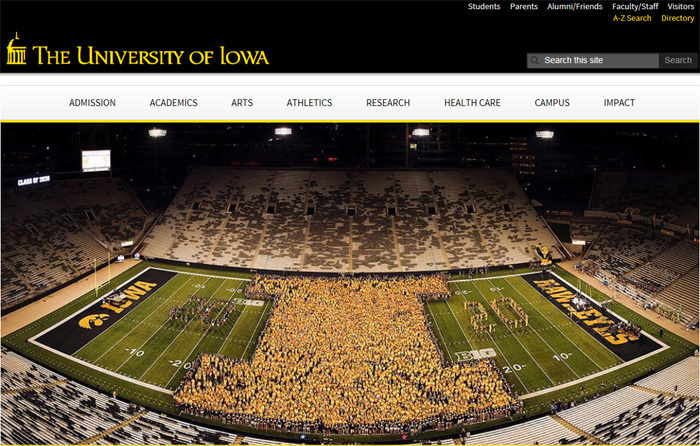 The University of Iowa is a public college located in Iowa City, Iowa which is classified as a small city. 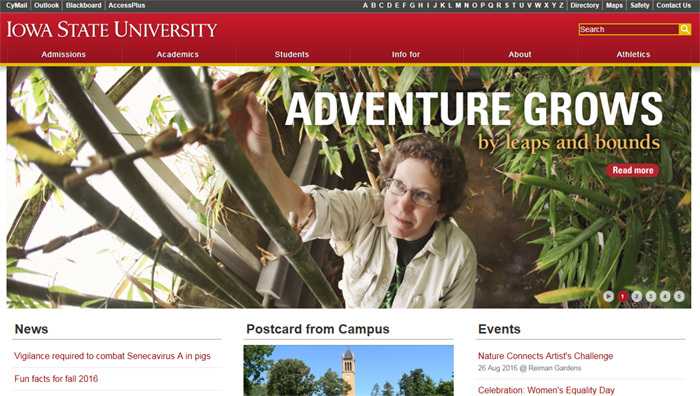 Iowa State University is a public institute located in the small city of Ames, Iowa. Here are the top mechanical engineering programs in Kansas, in order by their ranking. 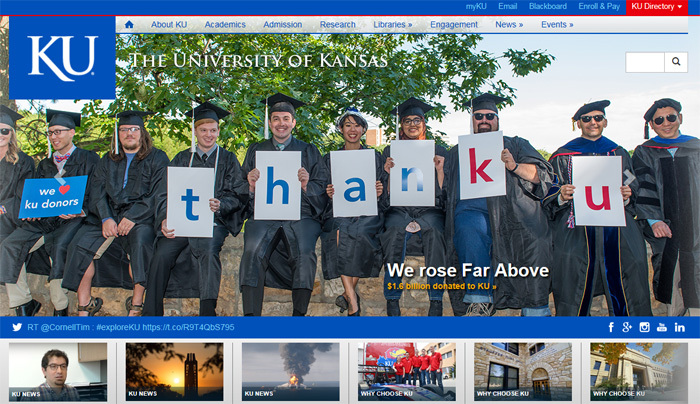 The University of Kansas is a public school located in the small city of Lawrence, Kansas. 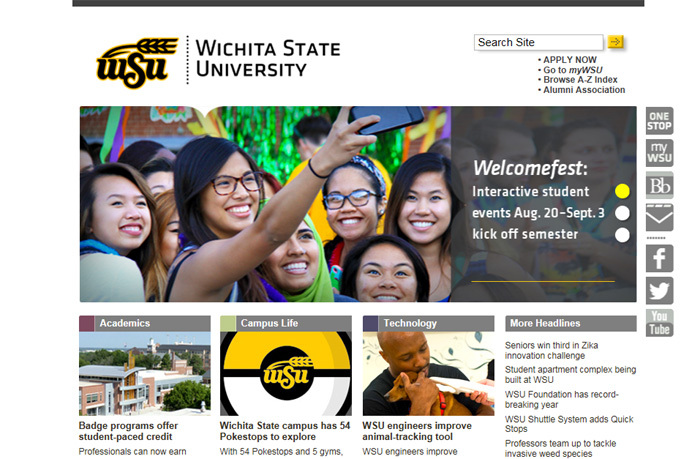 Wichita State University is a public college located in the large city of Wichita, Kansas. 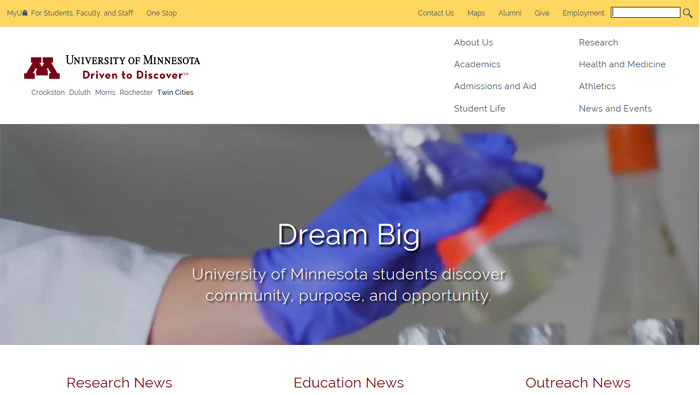 Here are the top mechanical engineering programs in Minnesota, in order by their ranking. 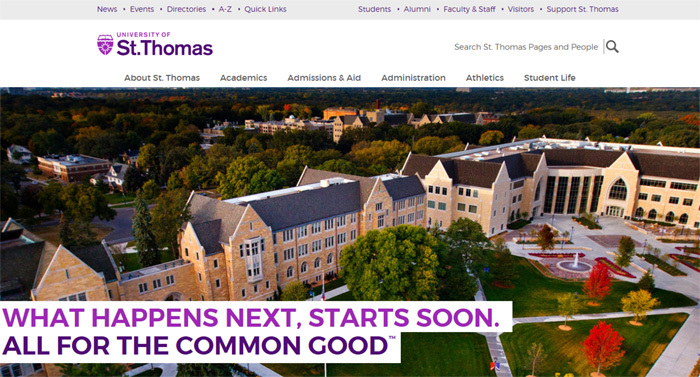 The University of St. Thomas is a private, not-for-profit located in the large city of St. Paul, Minnesota. 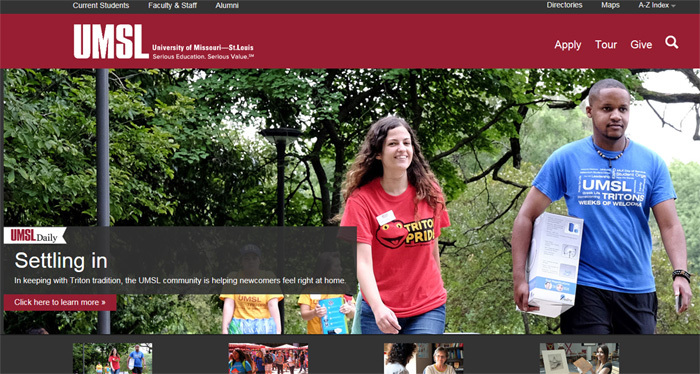 University of Minnesota – Twin Cities is a public institute located in the large city of Minneapolis, Minnesota. Here are the top mechanical engineering programs in Missouri, in order by their ranking. 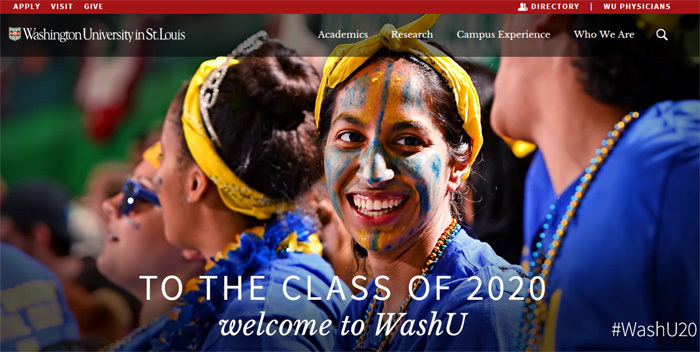 Washington University is a private not-for-profit institute located in the large suburb of St. Louis, Missouri. Missouri University of Science and Technology is a public college located in the remote town of Rolla, Missouri. 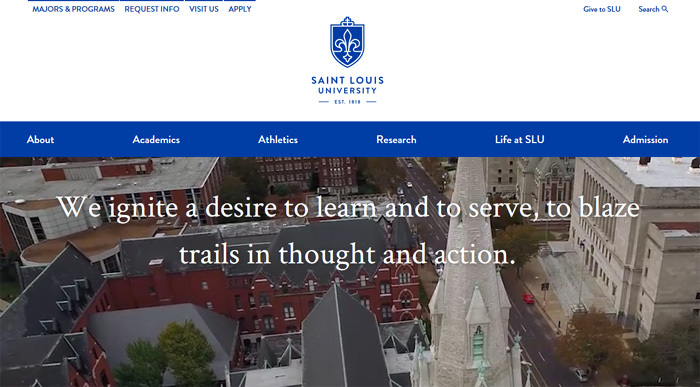 Saint Louis University is a private not-for-profit institute located in the large city of St. Louis, Missouri. 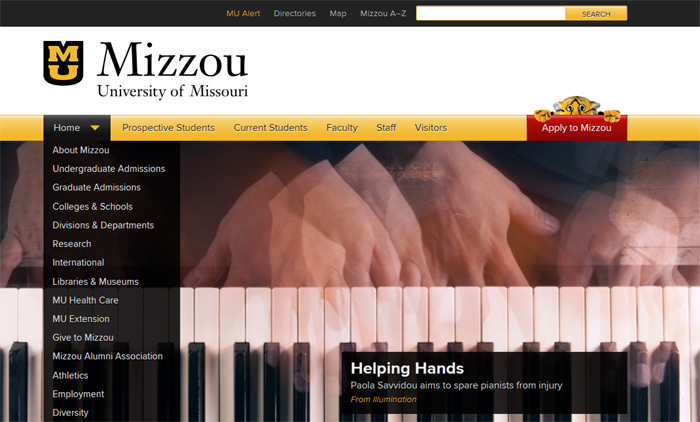 University of Missouri – Columbia is a public school located in the midsize city of Columbia, Missouri. 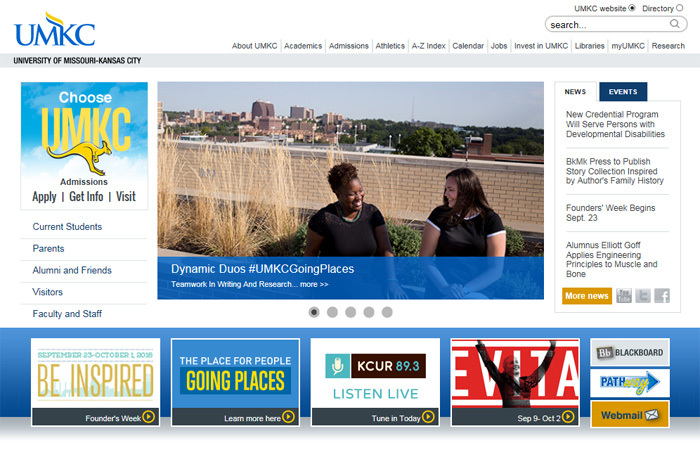 University of Missouri – Kansas City is a public university located in Kansas City, Missouri, which is classified as a large city. The University of Missouri – St. Louis is a public university located in the large suburb of St. Louis, Missouri. Here is the top mechanical engineering program in Nebraska. 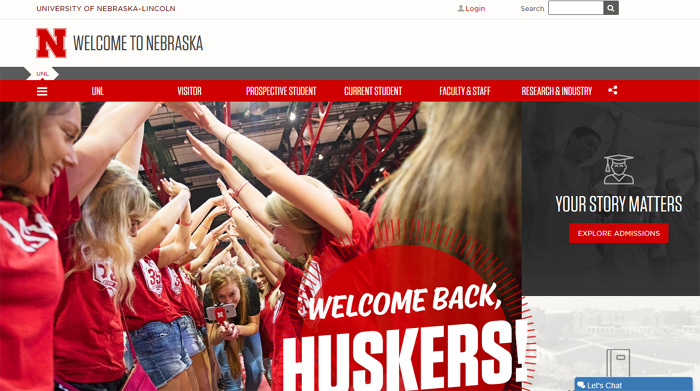 University of Nebraska – Lincoln is a public school located in the large city of Lincoln, Nebraska. Here is the top mechanical engineering program in North Dakota. 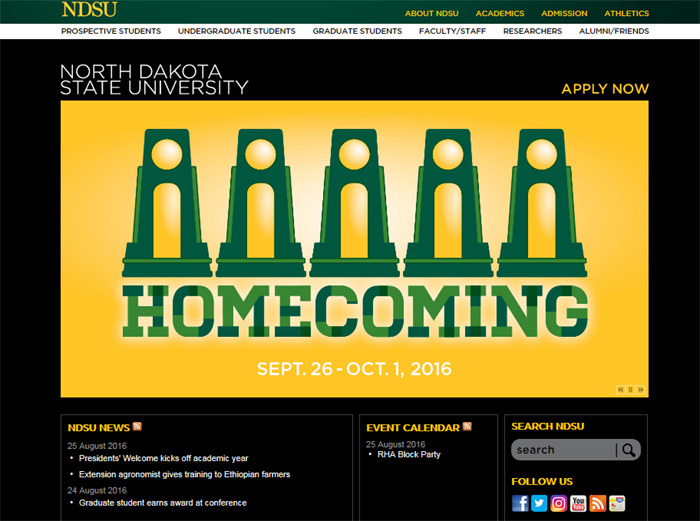 North Dakota State University is a public college located in Fargo, North Dakota which is classified as a midsize city. Here is the top mechanical engineering program in South Dakota. 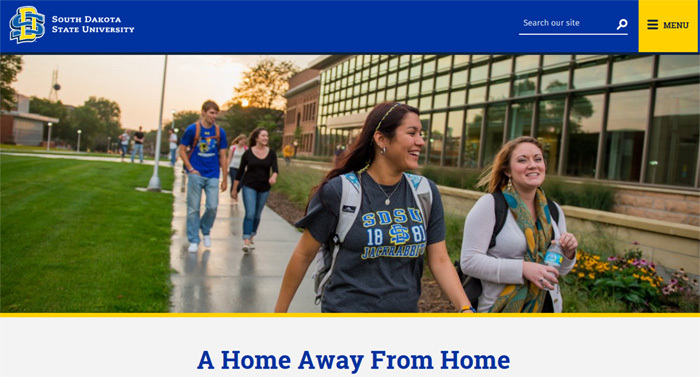 South Dakota State University is a public university located in the remote town of Brookings, South Dakota.